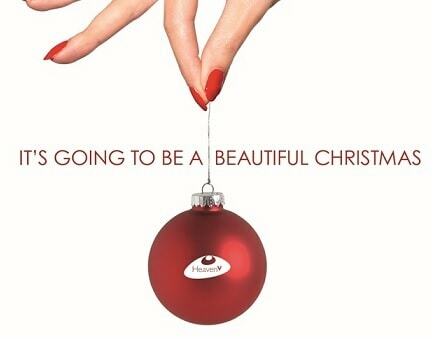 The team at Heaven V spa at Virgin Active want to make your Christmas beautiful! On the 7th December they are offering heavenly treatments and goodie bags – and for only £15 a ticket! There are only a few slots remaining – get in touch with rhianne.sherry@virginactive.co.uk to buy a ticket and book yourself in for a Christmas pamper!